Women represent about half of the total agricultural labour force in developing countries. 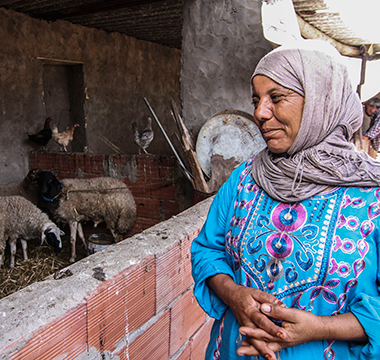 Women account for an estimated two-thirds of the world’s 600 million livestock keepers. Research shows that when more income is put into the hands of women, child nutrition, health and education improves. 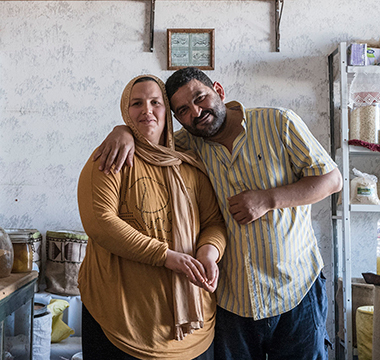 The share of female smallholders with access to credit is 5–10% lower than for male smallholders. Women represent around half of the total agricultural labour force in developing countries. 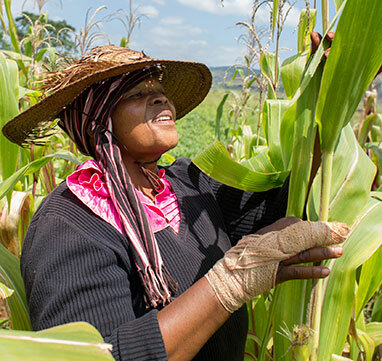 As farmers and farm workers, horticulturists, businesswomen, entrepreneurs and community leaders, they fulfil important roles in agriculture and the development of rural economies. Yet, rural women face greater constraints than men in accessing land, technology, markets, infrastructure and services. Women are just as good as men in farming: evidence shows that when rural women have the same access as men to productive resources, services and economic opportunities there is a significant increase in agricultural output and immediate and long term social and economic gains, all contributing to the reduction in the number of poor and hungry people. Gender equality and women’s empowerment is central to FAO's mandate to achieving food security for all, improving agricultural productivity and ensuring the full participation of rural people in decision-making processes.